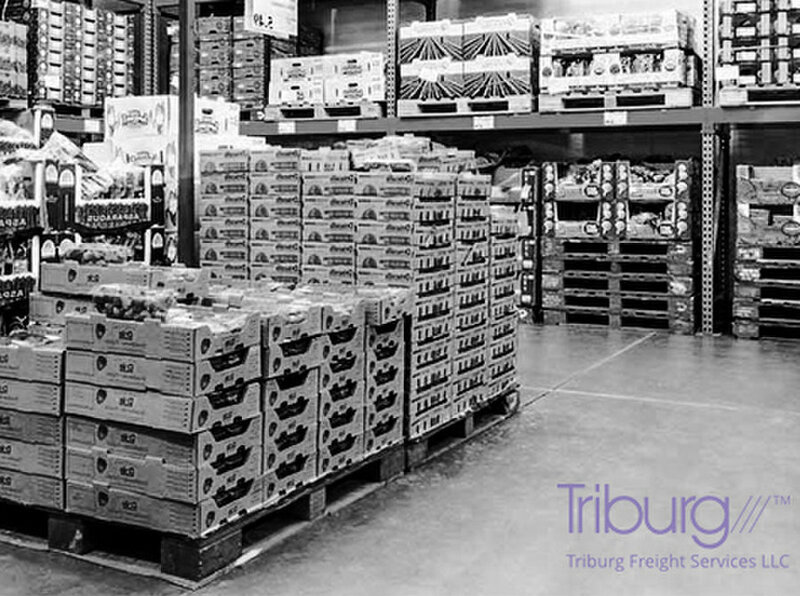 Triburg is a renowned supply chain, storage, and logistics company in Jebel Ali Free Zone, Dubai. We initiated our freight services in 1995 but our origins as a company date back to 1981, with operations all over the world. 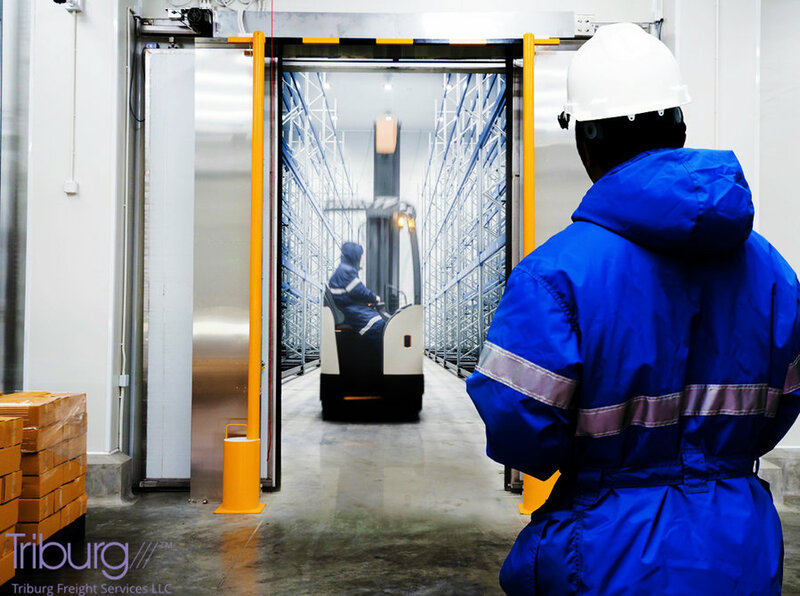 Our solutions include transportation and 3PL services, sea and air freight services, warehousing, cold storage, promotional packing service, and value-added services. 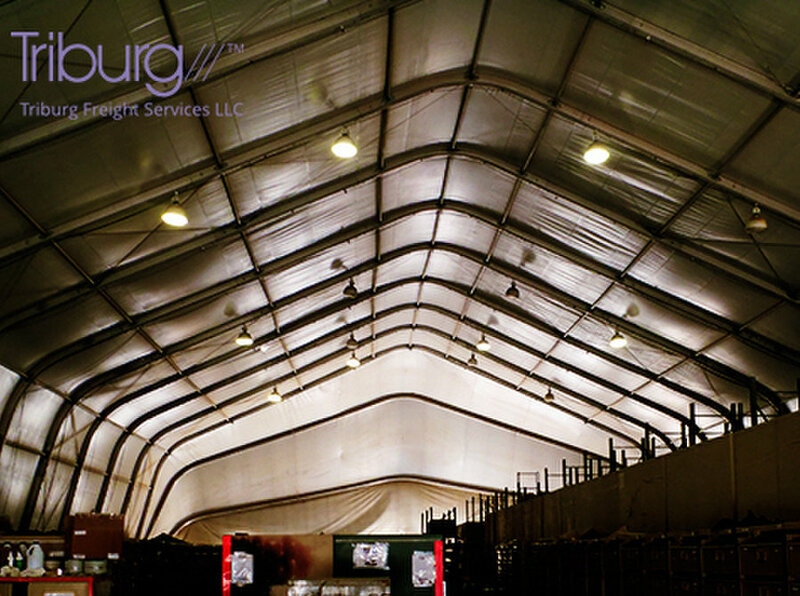 We have worked with countless clients in the past, enabling us to provide freight and warehousing solutions for companies in all kinds of industries including apparel and accessories, automotive, cosmetics, electronics, food and beverages, furniture, home appliances, industrial B2B, spare parts, and more.